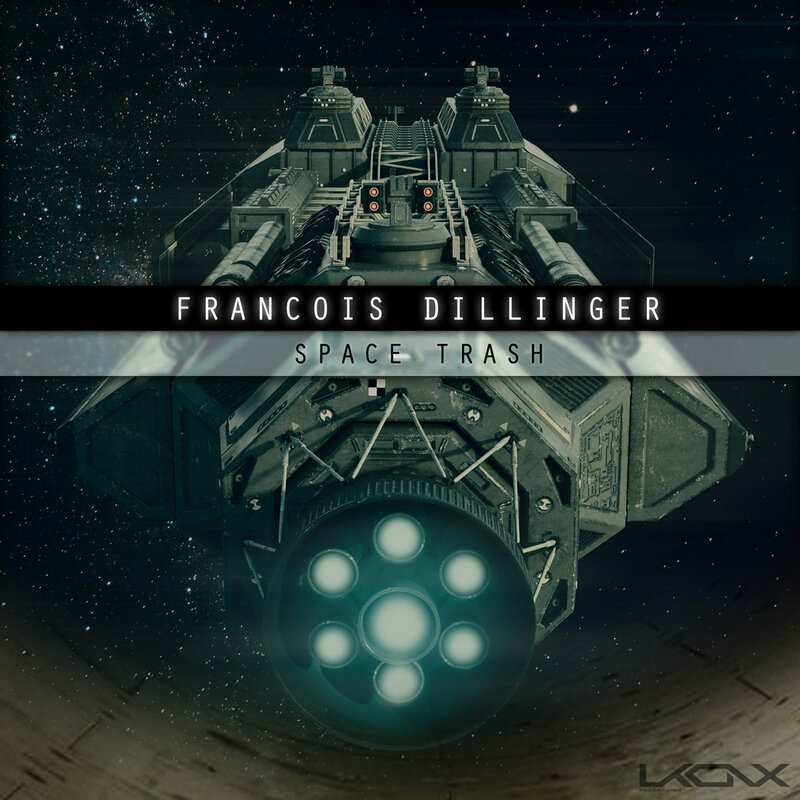 Francois Dillinger (Ben Worden) bridges a gap between the two worlds of electro and techno. His journey through the genres is dark while retaining a cerebral, dancefloor-oriented quality. This stems from influences of Industrial, Detroit electro, and even Ghettotech that were a part of his first explorations as a DJ. Now, after five years away from the Motor City, his recent return has reignited a connection to those early sounds. In the studio Francois uses primarily all hardware gear, utilizing Ableton for final arrangements and editing.